The Emily Jerry Foundation & University Hospitals partner for National Patient Safety Awareness Week 2012. My beautiful Emily would have been eight years old a few days ago on February 24th. 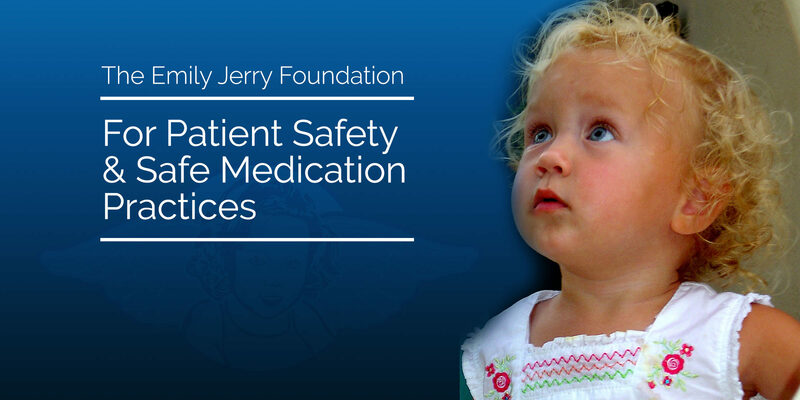 Words cannot express how it feels, or how meaningful it is as Emily’s father, to be honoring my little girl by announcing our foundation’s new program, The Emily Jerry Pediatric Safe Patient Initiative and by giving this very important keynote speech at University Hospitals to begin National Patient Safety Week. The Emily Jerry Foundation has been working closely with University Hospitals over the past year, to find effective ways to collaborate in the area of patient safety, learning from Emily’s story, and trying to prevent similar errors from occurring again. 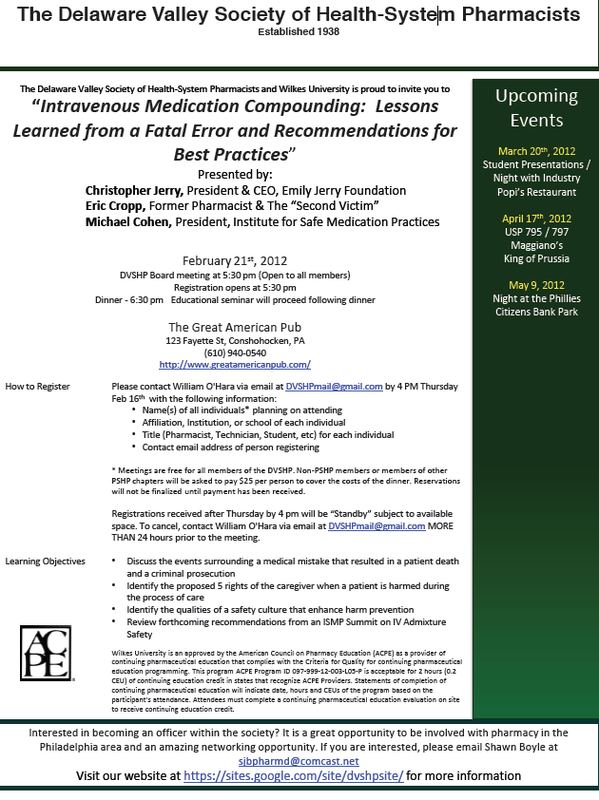 The speakers include myself, Eric Cropp, and my good friend Michael Cohen, President of the Institute for Safe Medication Practices. We are hoping to continue to make a worthwhile impact with our story and this event promises to be another great opportunity to do just that. 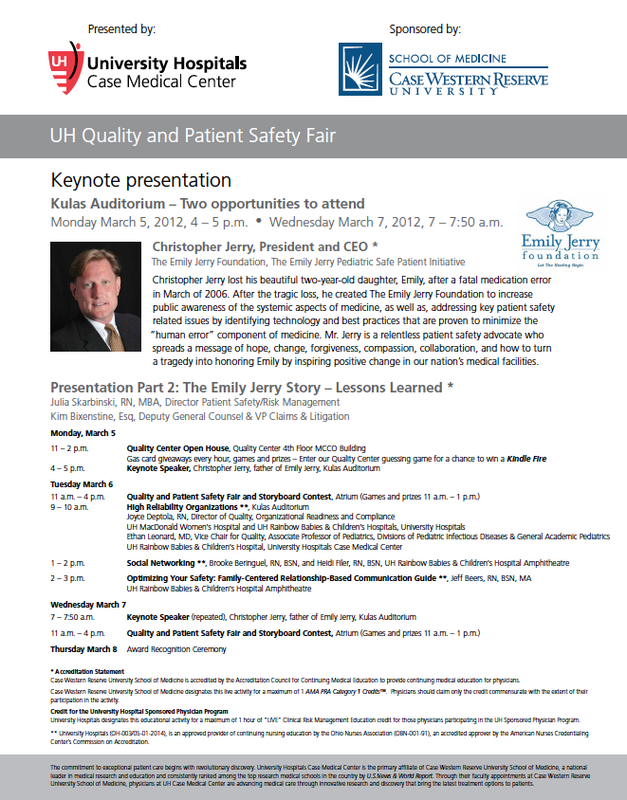 I am truly excited to travel to Huntsville, Alabama this March to take part in the 2012 Patient Safety Symposium. As I have found my calling in being a Patient Safety Advocate each presentation seems to become more and more important. I am honored and humbled to have been asked to attend. This will be a great event, hopefully I’ll see some of you there!